Dr. David I. Schulz joined Wake Radiology in 2009 and currently serves as director of PET-CT imaging services. Originally from Lansing, Michigan, Dr. Schulz received his medical degree from Michigan State University’s College of Human Medicine and completed his residency in internal medicine at Sparrow Hospital at the Michigan State University in Lansing. He completed his residency in diagnostic radiology and a fellowship in abdominal imaging at Duke University Medical Center in Durham. 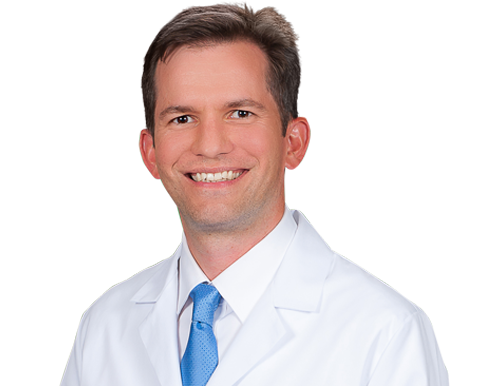 Dr. Schulz is a body imaging radiologist and PET-CT imaging specialist at Wake Radiology. Dr. Schulz is board certified in diagnostic radiology by the American Board of Radiology (ABR). He is a member of the Radiological Society of North America (RSNA), American College of Radiology (ACR), American Roentgen Ray Society (ARRS), North Carolina Medical Society (NCMS), and the Wake County Medical Society (WCMS).